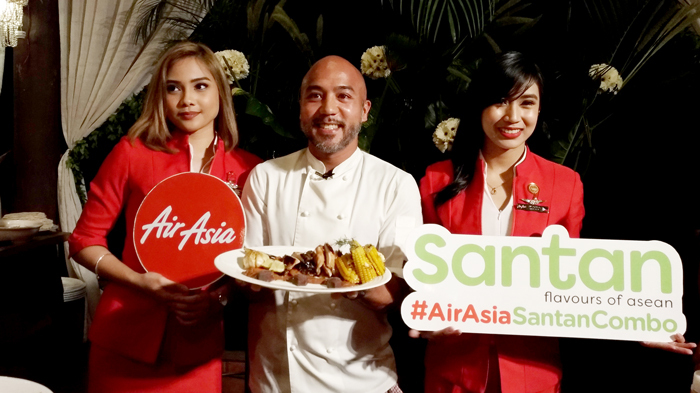 AIRASIA, world’s best low cost carrier, launched on April 5 another imposing in-flight meal finely crafted by celebrity Chef JP Anglo. 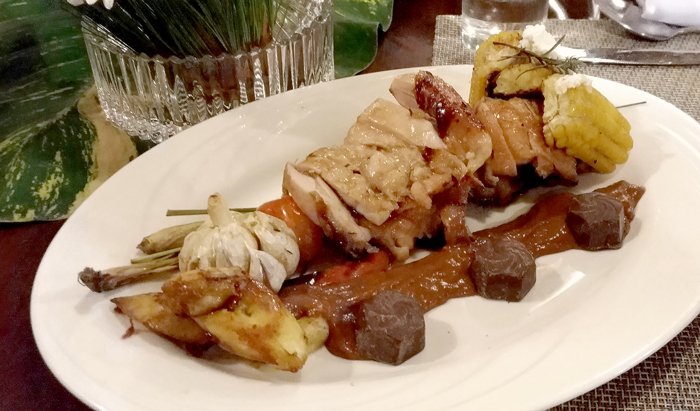 The dish tagged as Roasted Dalandan Chicken with Pimiento sauce is seasoned using Davao’s famed and internationally awarded, Malagos chocolates. 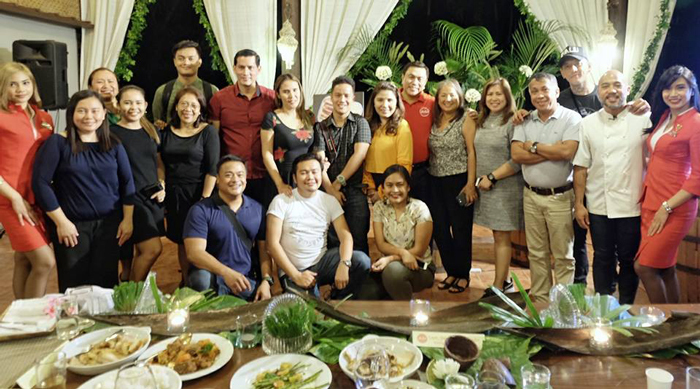 The launch was held at Malagos Garden Resort in Calinan and was well-attended by AirAsia’s associates, friends from the media, bloggers from Manila, Cebu, Davao and influencers from Malaysia. The program started with a message from Davao City Mayor Sara Duterte, who was represented by Davao City Councilor Al Ryan Alejandre. 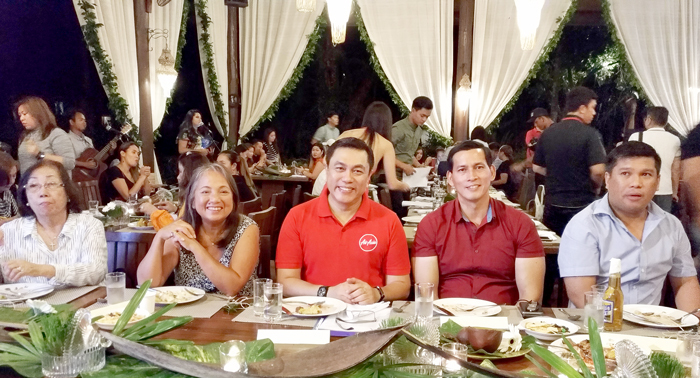 “Today’s launching of Malagos chocolate-inspired meal of AirAsia flights only affirms the ever growing potential of the popularity of our local chocolates. We consider this a boost in tourism and economic potential of Davao City. 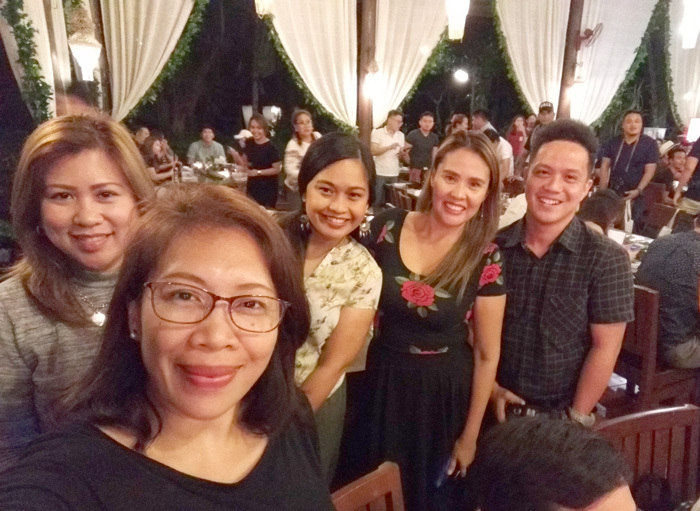 We are grateful to AirAsia and Malagos for working together so that passengers can experience the heavenly goodness of Davao chocolates while in the air.” Said Mayor Sara Duterte. Also witnessing the event unfolds was the power woman, visionary and trailblazer behind the success of Malagos Agri Ventures, Mrs. Charita Puentespina. 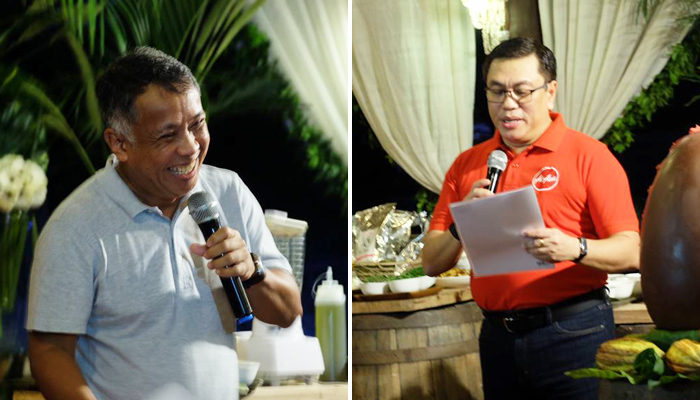 Speaking before the guests was Rex Puentespina, her son who is also the Chocolate Maker, Sales and Marketing Director of Malagos Agri-Ventures Corp.
“Today we celebrate a partnership and new beginning. We are deeply honoured and privileged that our chocolate was chosen as one of the ingredients of this exciting new in-flight meal created by a rockstar Chef, JP Anglo. With this local and world class ingredient, AirAsia will place small and medium enterprises in the spotlight while simultaneously promoting inclusive growth and sustainability in the country. This is a perfect example of supporting countryside development." Said Rex Puentespina. Chef JP Anglo showed the guests his cooking prowess by demonstrating how this dish was made using the premium ingredient, Malagos chocolate. 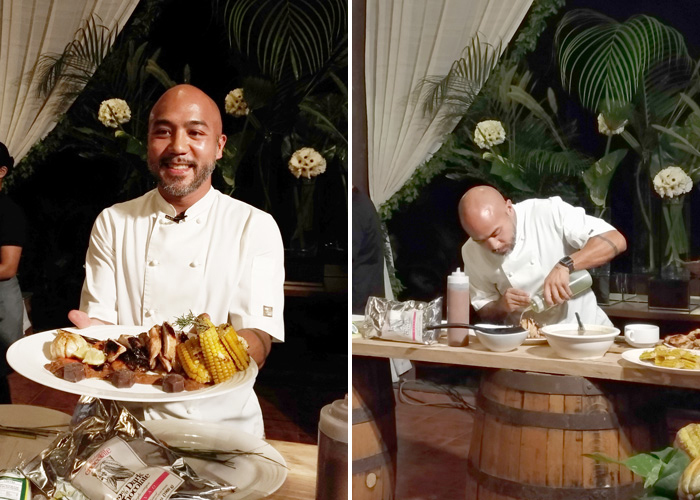 “I am incredibly happy and excited to share my first dish especially made for an airline and I love it that AirAsia is literally taking Filipino home grown products and talents to greater heights.” Said Chef JP Anglo. 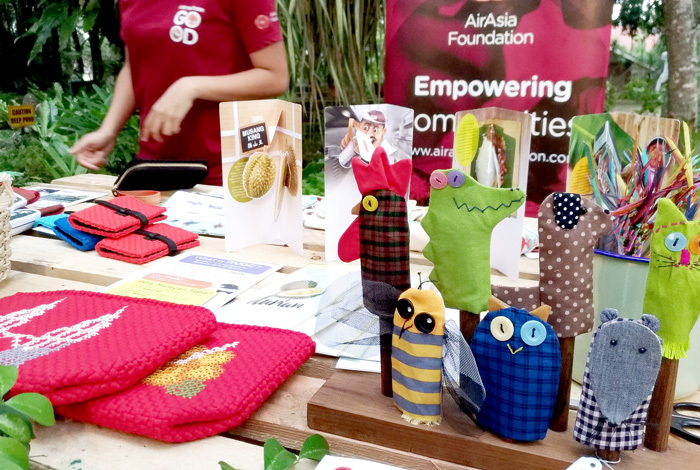 Aside from the Santan hot meals which include Asean favourites like Nasi Lemak, Chicken Rice, Thai Green Curry, AirAsia is also supporting social entrepreneurs from Manila, Davao and Cebu City by selling their handwoven items and natural food products on all AirAsia flights across 180 destinations in the whole of Asean, Asia, Australia, Middle East, China and the US. The Roasted Dalandan Chicken with Pimiento Sauce along with other in-flight hot meals and merchandise are available on all AirAsia domestic and international flights in the Philippines with Z2 flight code starting April 12. 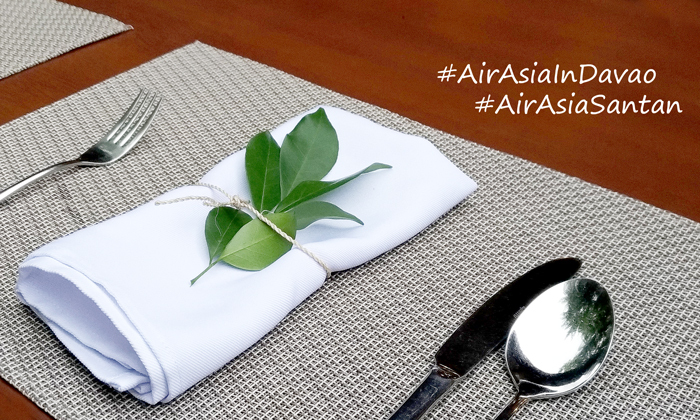 AirAsia guests are encouraged to pre-book their meals to save up to 20% as compared to purchasing their meals on board. This will also guarantee that your preferred meals will be available during the flight. On your meal tin, this Roasted Dalandan Chicken with Pimiento Sauce is served with garlic rice and thin slices of bell pepper. This Dalandan (Filipino orange) flavoured roasted chicken meal showcases a symphony of flavours. The grilled chicken is splendidly tender and warm. Each serving is paired with pimiento sauce made with Malagos chocolate with a twist of zesty flavour. It has this spicy hint to pique your tongue a bit to encourage it to go for more. This creation levels up in-flight meals to a dining experience you’ll look forward to miles above the ground. If you haven’t added meals on your booking yet, you may log in to your www.airasia.com account and add them via “Manage My Booking” tab. Or download the AirAsia app for more convenience. “We value customer experience at all points of the journey – from the purchase of the ticket to leaving the airport, on board, and into the destination. The latest enhancement in our in-flight menu makes flying with us also a delightful dining experience,” added Captain Dex Comendador. The night was filled with oomphs and ahhhs as everyone enjoyed the first dibs of the latest in-flight meal. Socials, picture taking, singing and more singing capped the awesome night! Think it was the chocolate working. Chef JP Anglo show off his exquisite creation flanked with the bubbly AirAsia ladies. Photo Opportunity with the prime movers of the night. Also on exhibit during the launch were entrepreneurs whose works made a life-changing impact on the lives of others and was supported by AirAsia. 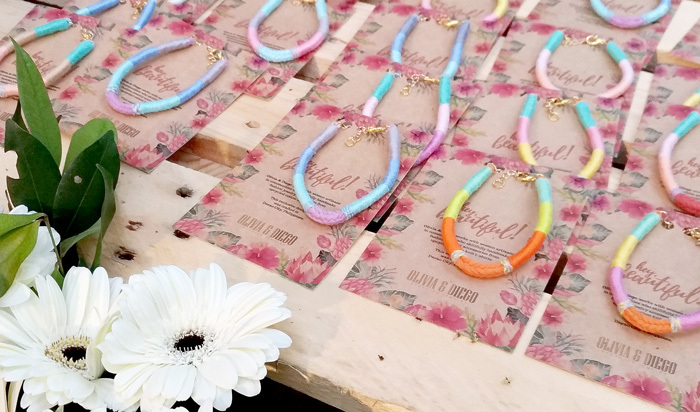 OLIVIA & DIEGO is a social business that works with communities of stay-at-home mothers and human trafficking survivors. 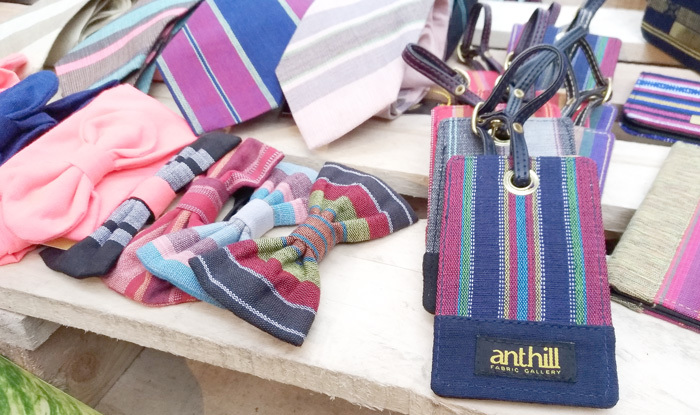 The collaborations create upcycled jewelry made out of fabric from discarded cotton-knitted t-shirts that are beyond repair and fabricated into woven ropes. AirAsia Foundation is the philanthropic arm of the AirAsia Group and they are willing to help you effect social change through entrepreneurship. Visit https://www.airasiafoundation.com/ for more information or go to https://www.airasiafoundation.com/grant-application/ to see if you qualify for a social enterprise award. Tsaa Laya, is a social enterprise that employs women to grow local herbs, fruits, and spices and make an exquisite tea out of them. 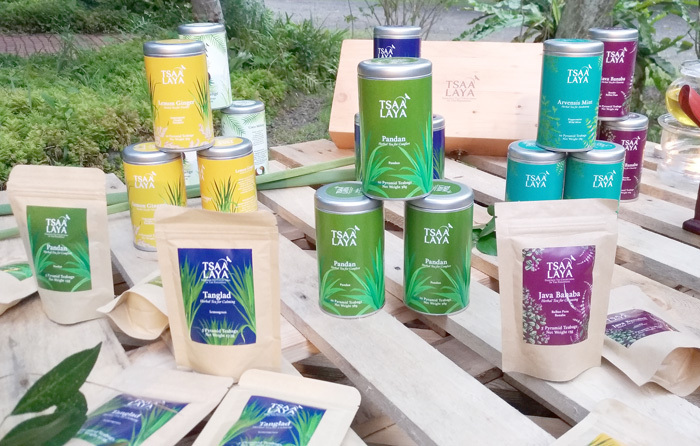 This social enterprise aims to promote Philippine plants as contemporary tea ingredients while helping women in Calauan community in the north part of the Philippines thrive. Tsaa Laya has uniquely concocted variants like; Tanglad, Pandan, Arvensis Mint, Java Banaba and my personal favoured blend, Lemon Ginger. (Alternative Nest Training or Trading Hub for Ingenious / Indigenous Little Livelihood Seekers) is a social and cultural enterprise based in Cebu, Philippines that works to preserve local weaves through contemporary and zero waste design to sustain livelihood. Thanks a bunch AirAsia for having me on this great night! We’re heading to Davao Oriental along with other Manila, Cebu and Malaysia Influencers. See what you can do in the Province of Davao Oriental if you fly AirAsia to Davao. See our 'Overnight Sojourn in Idyllic Mati, Davao Oriental'. Also, please subscribe to my blog not to miss a post.